Struggling for that perfect present? Make it a SimpsInns Gift Card. Perfect for that special occasion any time of year; Christmas, birthdays, weddings, anniversaries or corporate events. 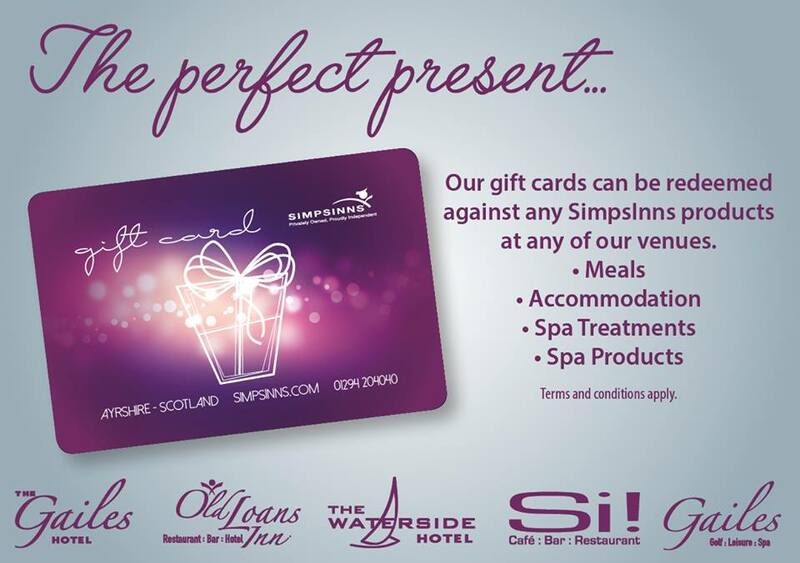 Available to buy online at SimpsInns Gift Card or any of our SimpsInns venues. You decide on the amount you want to spend and we’ll activate amount on Gift Card for you.